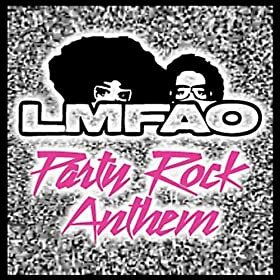 Party Rock Anthem 由 Lmfao 谈到下的流派下 Pop,General. 发布了它 25 Jan 2011 根据标签 Will I Am / Interscope / Party Rock / Cherrytree. 版权所有holded者 (C) 2010 Interscope Records.